Back in the days, reading the manual was like foreplay. It got you in the mood for the real thing. I'm Jeremiah George. Mostly known as McTricky online, and various places. Music, video games, anime, manga, piano, and blogging anime. 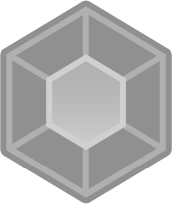 Those are my hobbies~ I'm a budding video game musician, and I'm currently doing a Music Production for Media degree course at Ravensbourne. My style tends to revolve around orchestral instruments and I make a lot of fast-paced music. Nobuo Uematsu is my inspiration for being a video game musician. Yoko Shimomura and Motoi Sakuraba are my musical influences. 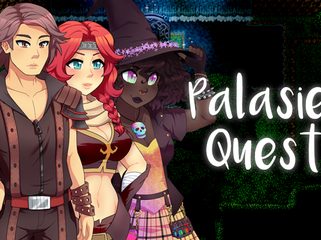 Palasiel Quest is a fun, thrilling adventure featuring 5 young people who wind up a long, long way from home!